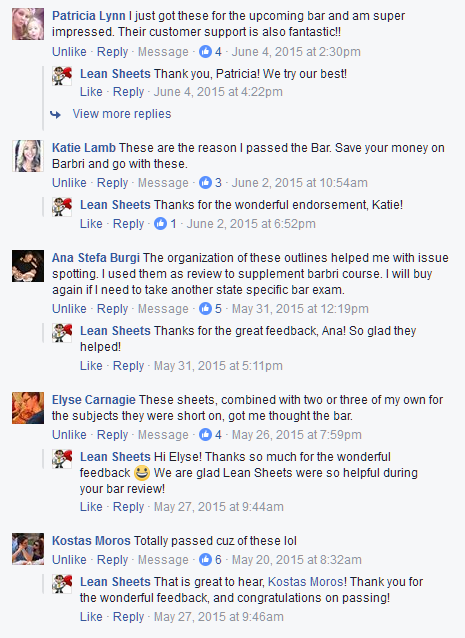 I am taking NY this July, and this is by far the most helpful and amazing product I have seen and used since I started studying…Leansheets truly are a blessing that I will forever be grateful for. Please keep doing what you do! Because of your “sheets” I passed the NJ bar! I just wished I had used them the first time around! 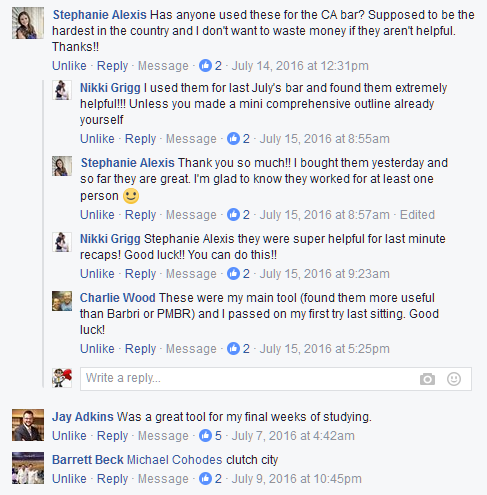 I used them for last July’s bar and found them extremely helpful!!! …they were super helpful for last minute recaps! Lean sheets outs all of the heavily tested material in their outlines. An average bar prepper may spend too much time and effort into creating an outline that is ineffective. These are the reason I passed the Bar. Save your money on Barbri and go with these. These were amazing for the last month of studying. I passed the UBE with flying colors. Amazing!! Thank you. I love lean sheets. I’m slightly freaked out by the amount of material I have to memorize, but this is helping me sooooo much! Was a great tool for my final weeks of studying. I ordered these a few days ago and there are GREAT! Just the quick down and dirty. Helped me better understand some things too. I love how they have a section for the claims then right below it a section for the defenses. Makes it very clear to me. The mnemonics are helpful too! For the price, I would highly recommend it. For NY, I passed on the first time. I studied part-time for 3 weeks and all I did was read the seperac outlines a couple of times and read lean sheets over and over again. The bomb if you already know the stuff but forget the quick ways to explain the concepts. At the price.. Its a no brainer. It amazes me they even need to advertise. Hi! 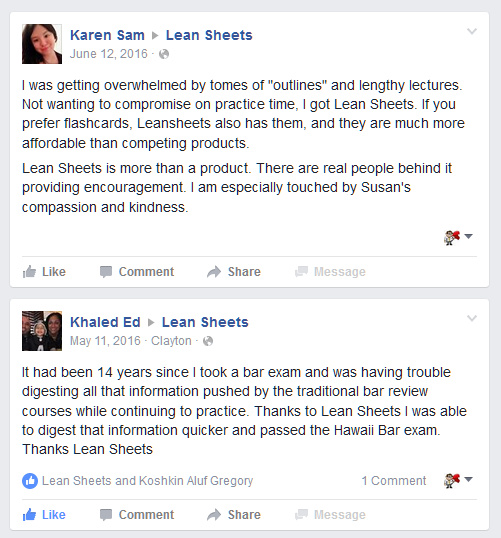 Purchased the Lean Sheets outlines last summer for the PA bar, and found them very helpful (passed – woo). Told quite a few people that this and Emanuel’s Strategies and Tactics were by far the most useful add-ons I found. Lean Sheets are the best! These were amazing during the last 2-3 weeks of studying! I used these and passed in Georgia. Great tool for the final two week push. I used them! Passed first time & with points to spare! 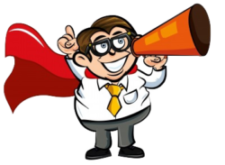 I used them and they definitely helped…..passed in Ohio! I think they’re great! 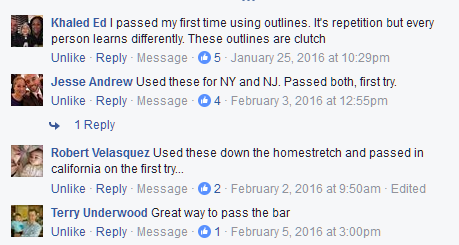 I’m a first time repeater taking the New Jersey bar exam, and I am now working full-time as a law clerk. I’ve been struggling with how/what to study, given the fact that busy schedule doesn’t allow for much study time. 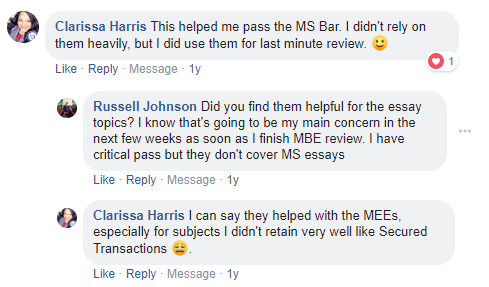 Also, I had re-enrolled in the bar review course I took over the summer, but I found that their study material wasn’t effective for me- the material was exactly the same from the course over the summer, and I don’t have the time to go back and listen to all of the lectures all over again. 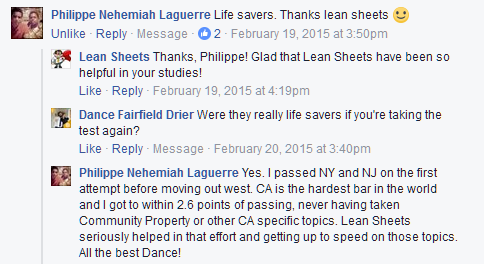 Given my situation, the Lean Sheets have been incredibly helpful for me. I’m impressed with how thorough the outlines are, yet still brief enough for me to quickly skim through and get what I need. I also really love the evidence chart, I’m a big visual learner so this is a great study tool for me. Thank you again! I found these really helpful for studying. It really brings it down to what you should know. 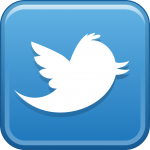 I just downloaded the sheets and they look great and seem like they will be very useful. I messaged the company with some concerns and questions, and they responded immediately! Great customer service. Thank you. Thank you again. The sheets are fantastic. The barbri material is very long and this will definitely help for memorization. 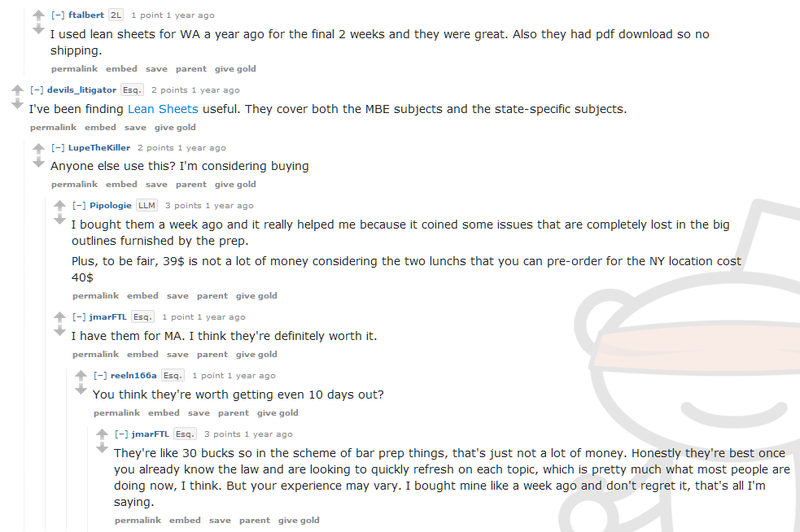 I previously purchased your lean sheets. I think they are fantastic!!! Thanks!!! These are by far the best outlines I’ve found for the CA Bar Exam. Thank you and thanks for the notes. They are fantastic!! As someone with a learning disability and a 2 time repeater of the Cal bar exam, I struggle focusing and retaining material. On some subjects (property!! ), I’ve spent hours reviewing only to feel more confused than when I started. So these outlines have been amazing for me. Everything is direct and to the point, which is great for someone who tends to lose focus after several minutes. I treat the outlines like flash cards in a way. Since they are so condensed, I read a section, then quiz myself. I think it’s a pretty good strategy so far. Anyway, thank you so much for making these available. I will be sure to pass the word along! Thank you so much!! I bought them yesterday and so far they are great. I have them! Wish i had them my 1L year. Thanks for the great outlines!! Thank you for the quick responses! Just opened up the outlines, and they look great. Great Outlines!! Great Communication!! Thanks!